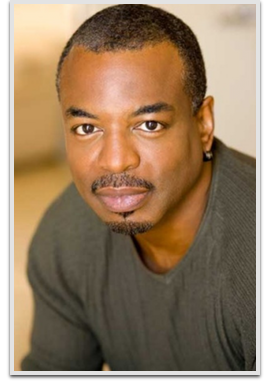 LeVar Burton is an American actor, presenter, director, producer, and author. Burton is best known for his roles as the young Kunta Kinte in the 1977 award-winning ABC television miniseries Roots, Lt. Commander Geordi La Forge in Star Trek: The Next Generation, and as the host and executive producer of the long-running PBS children’s program Reading Rainbow.